MYBETTER was founded in 2015, located in the beautiful city, ZHANGJIAGANG.East to Shanghai , south of the Yangtze river, belong to one of suxichang economic circle. 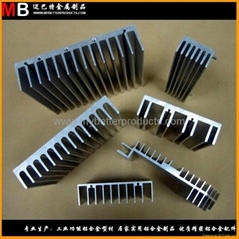 MYBETTER is specialized in the production of aluminum alloy products and accessories, as a new manufacturer there we can do cutting, punching, drilling, tapping, chamfering, CNC, milling, turning, welding, assembly, molding, etc. 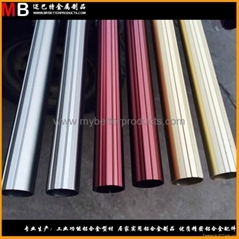 MYBETTER adhere to make better products, better quality control, better efficiency and benefit, better service to customers, long-term cooperation and create a better future.